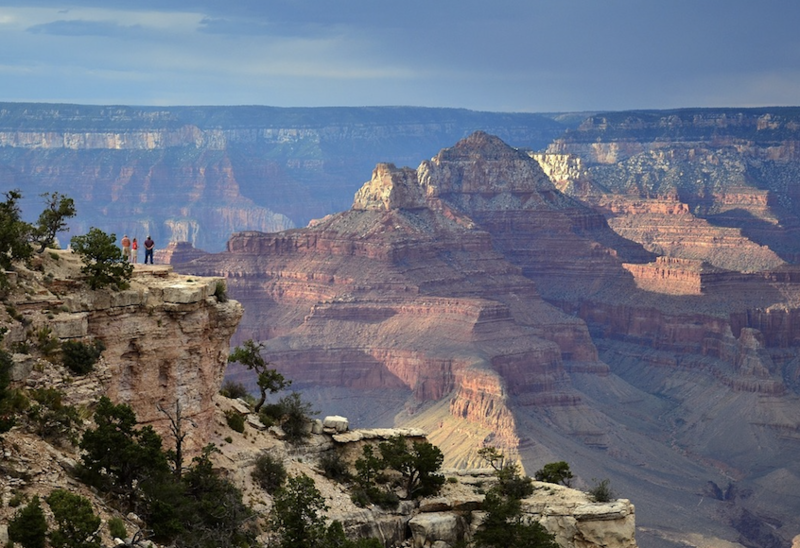 Stay 1 night near Grand Canyon, have more time to visit 2 point of Grand Canyon (about 4 Hours). Tour of Las Vegas, Grand Canyon. Stay 1 night at center of Las Vegas strip, bus, Chinese and Englishv speaking tour guide. Depart from Los Angeles, stop by Factory Outlet on the way. Proceed to Las Vegas, Nevada - gambling capital of the world. Stay at the center of Las Vegas strip. You may join optional 4-hour night tour. ※ Passengers Arriving at Las Vegas, Meet at Hotel Front Desk before 4PM. Hotel : Red Roof Inn Williams or similar. In the morning, we take a bus back to Los Angeles. *If pax choose free day in Las Vegas for 2nd day, then there will be $50 fee. Driver & tour guide’s service fee at $10 per day per person.